Norwegian Cruise Line will extend its offering of weekly round-trip cruises from Miami to Cuba through December 2017, bringing to 30 the number of cruises between May and December. The cruises aboard Norwegian Sky, the largest vessel sailing to the island nation, all feature an overnight stay in Cuba’s historical and culturally-rich capital of Havana, the cruise line said in a statement announcing the extended schedule. “We have seen great demand from our guests for sailings to Cuba and we look forward to providing more opportunities for them to experience this incredibly culture-rich destination on a weekly basis,” Andy Stuart, Norwegian’s president and CEO, said. 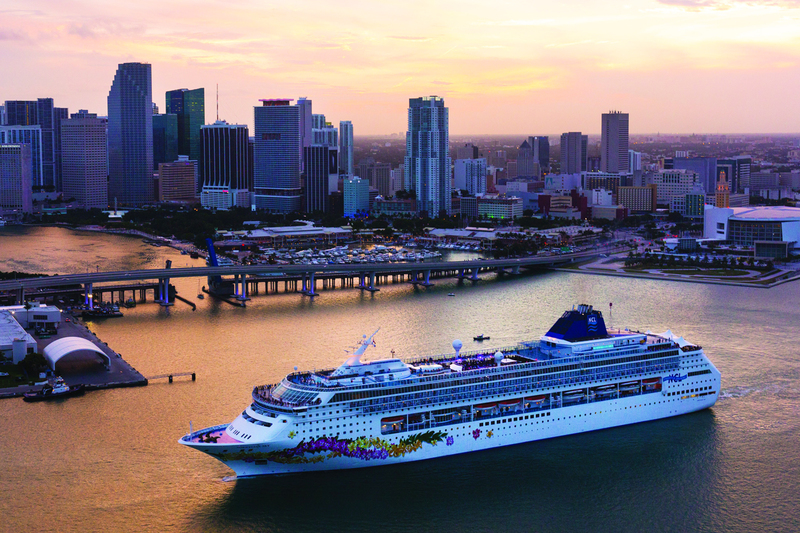 Norwegian Sky will sail four-day round-trip cruises from Miami each Monday, featuring an overnight in the capital of Havana as well as a call on Great Stirrup Cay, Norwegian’s private island in the Bahamas. The ship will dock in the heart of Havana, offering guests the opportunity to visit historical sites such as Old Havana, a UNESCO World Heritage Site; view local art and listen to local music; and visit with Cuba’s residents through people-to-people exchanges. Norwegian will offer a selection of 15 half and full-day shore excursions, where guests aboard Norwegian Sky will have the opportunity to have a farm-to-table dining experience, explore the flora and fauna of the rainforest area of Soroa, and see modern Havana in an American classic car, among other activities. Those excursions comply with regulations issued by the Department of Treasury's Office of Foreign Assets Control (OFAC) that cover visits to Cuba. More on those regulations later in this article. Sailings will also feature a call at Great Stirrup Cay, Norwegian’s private island destination in the Bahamas. Great Stirrup Cay features white sand beaches and crystal clear waters, offers watersports, and has beachside cabanas available for daily rental for those who want a more exclusive island experience. Norwegian Sky’s four-day cruises to Cuba will go on sale starting Feb. 21. Fares will include unlimited complimentary beverages as a part of the ship’s all-inclusive program. While the resumption of cruises and flights from the U.S. to Cuba make it seem that restrictions on travel have been lifted, that is not completely accurate. Travel to Cuba for tourist activities remains prohibited by statute, so more advance planning is required than for most leisure trips. There are 12 categories of travel authorized by the OFAC. That means individuals who meet the regulatory conditions of the respective “general license” they seek to travel under do not need to apply for a specific license from OFAC to travel to Cuba. 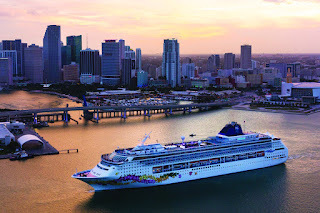 For additional information on Norwegian’s cruises or to book a cruise, to obtain documentation requirements or see a list of frequently asked questions, visit www.ncl.com/cruises-to/cuba-cruises.